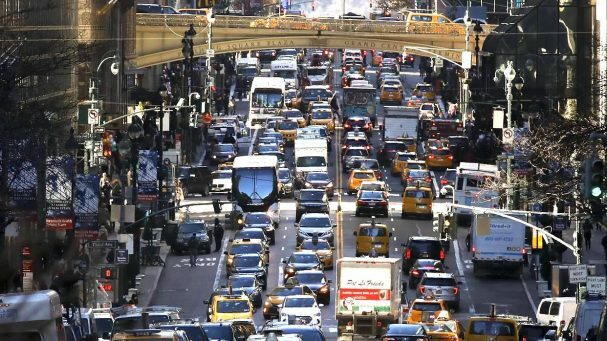 Associate Professor of Urban Planning Michael Manville, an established expert on congestion pricing as a traffic-management strategy, commented to several news outlets after New York officials approved a plan to charge motorists more than $10 to drive into Manhattan’s busiest neighborhoods. Manville told Pacific Standard, “To an economist, you could have congestion charging in Manhattan, take all the money, put it in cash form, and then sink it in the harbor, and it would still be an incredibly beneficial program.” The New York Times, American Prospect and Wired also consulted Manville, who is on the faculty of UCLA Luskin’s Institute of Transportation Studies, to provide context. 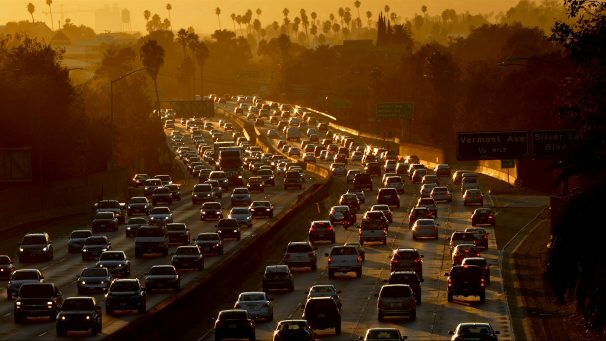 Congestion pricing is under serious consideration in Southern California, and Manville explained the ramifications in an extended conversation with Peter Tilden on KABC radio. 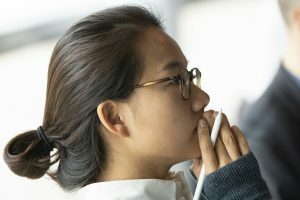 He was also cited in a San Diego Union-Tribune piece and, further afield, in a Vietnamese Best Forum article, translated here. Michael Manville, associate professor of urban planning, was quoted in a Voice of OC article about subsidies to local car dealerships in Santa Ana. 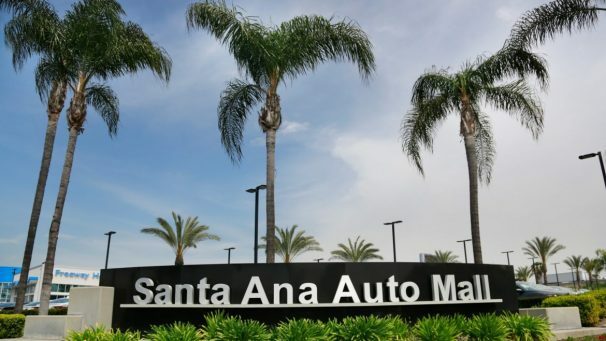 Amid fears of lowered levels of commerce in the wake of rising sales taxes, Santa Ana officials said they are reinvesting in the local economy through the automotive industry, by subsidizing a number of car dealerships in hopes that city residents will see direct benefits. This subsidy is designed to push residents to spend their money at local car dealerships rather than going elsewhere to purchase cars. The article noted that a number of the dealerships have been important campaign contributors to some city officials. “The city seems to be concerned about the sale of automobiles as opposed to other sales and is taking steps to selectively exempt or cushion those sales from whatever it imagines the impact of the sales tax increase will be,” Manville said. Associate Professor of Urban Planning Michael Manville spoke to KPCC’s AirTalk about parking requirements for new housing developments in California. 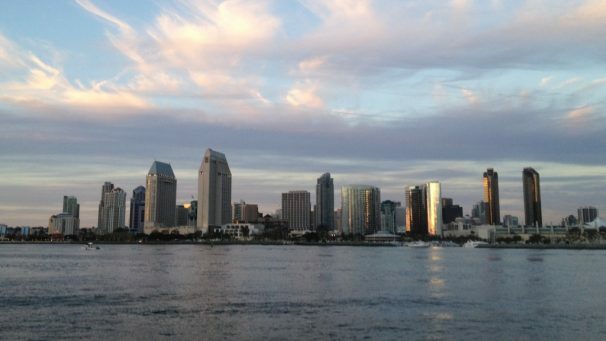 Manville was surprised to see that San Diego succeeded in eliminating minimum parking requirements for new housing developments. While this would be tough to implement in Los Angeles, he said, he believes it would be a good idea because parking requirements have been harmful to the city. Parking requirements for new housing do not promote the city’s stated goals of encouraging transit use, sustainability and more housing development, Manville said. More parking demands additional land or capital to build expensive underground parking, which results in smaller developments, he said. Manville also discussed proposed legislative solutions that would reduce local jurisdiction of land zoning in order to build more densely near public transit. 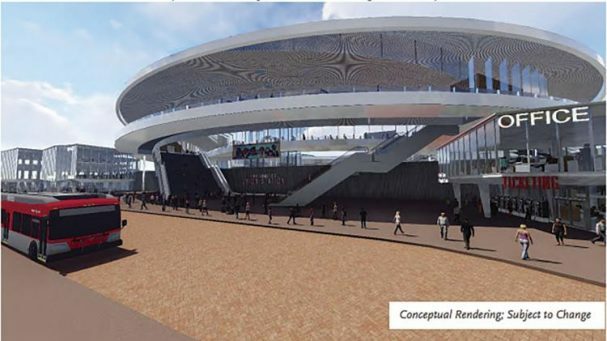 Associate Professor of Urban Planning Michael Manville spoke to the Los Angeles Times about a proposed transit system to be built under the Las Vegas Convention Center. 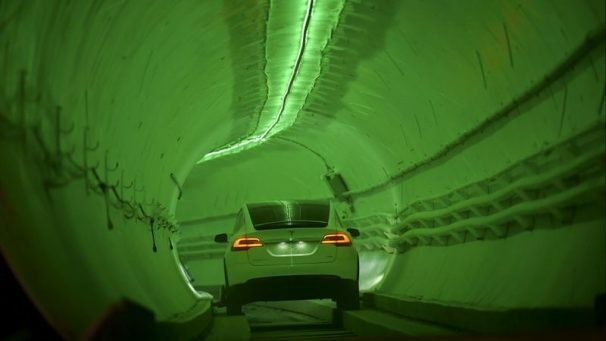 The tunnel project pitched by entrepreneur Elon Musk’s Boring Co. would connect different areas of the massive convention center as part of an ongoing expansion to be completed by 2021. Manville likened the tunnel system to trams used in airports to transport travelers to different terminals. The project is interesting but not revolutionary, he said. “All it is right now is kind of a fancy people mover through a convention center,” he said. Associate Professor of Urban Planning Michael Manville is frequently called upon to share his expertise on congestion pricing as a means to manage traffic in California. 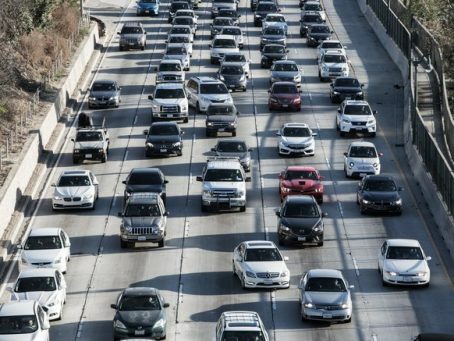 Manville spoke to LAist about the public’s reluctance to support congestion pricing, in which drivers are charged tolls for using clogged roadways during peak hours. 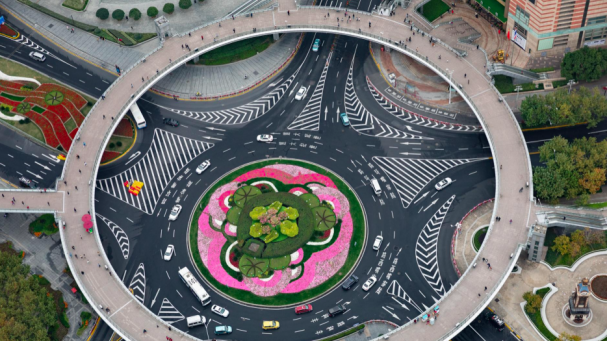 “When it comes to roads and congestion on roads, we have become accustomed to the idea that our problem can be solved by building something,” he said. Manville told Wired that academics were once skeptical that congestion pricing would ever leave the classroom. Now that more cities have begun to seriously consider congestion pricing, critics say it will hurt low-income communities. 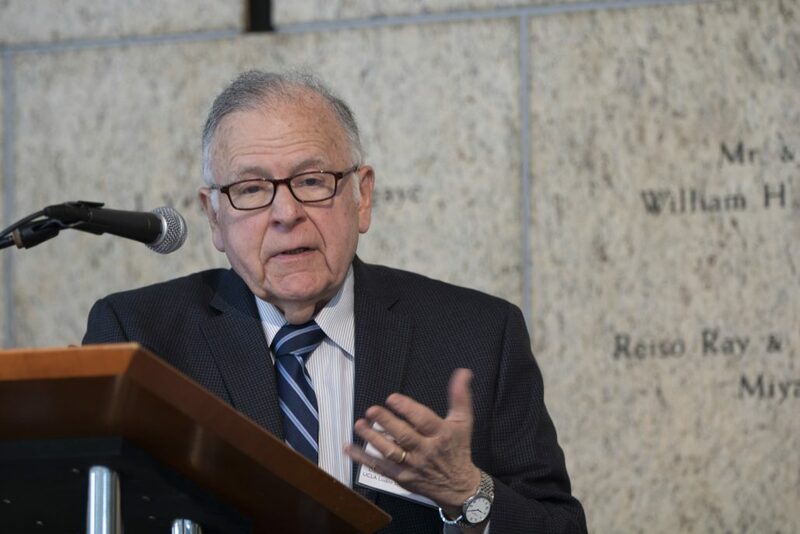 However, Manville noted that if low-income residents cannot afford cars, free road use becomes a subsidy for wealthier residents. On KCRW’s Design and Architecture podcast, Manville said public transit must be made appealing and safe or people will stop using it. 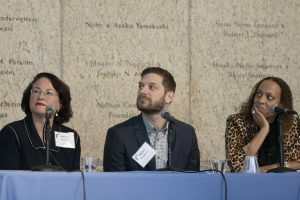 With Metro spending billions of dollars in Los Angeles over the next few years and transit-oriented development seen as key to denser building, encouraging ridership and mitigating environmental issues, the Lewis Center for Regional Policy Studies hosted a panel on Feb. 20, 2019, around the topic of coupling more housing to transit. 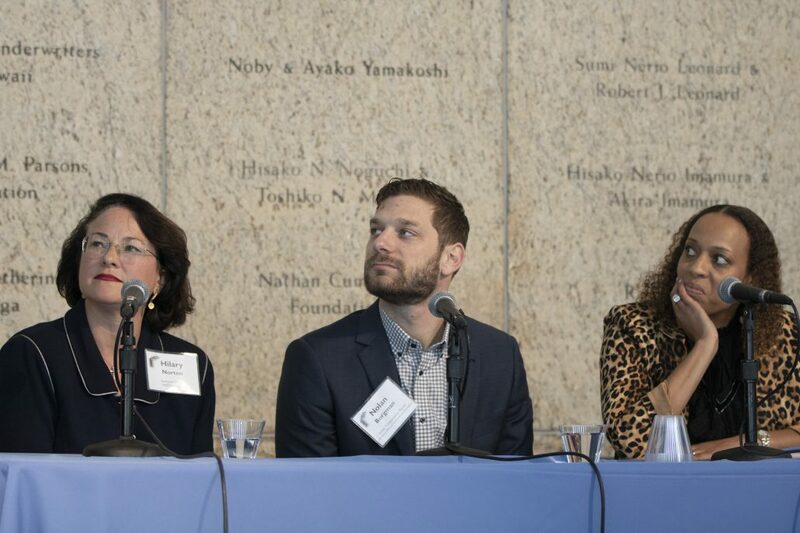 Held in partnership with the UCLA Ziman Center for Real Estate as part of the Housing, Equity and Community Series, the event focused on some of the latest local and statewide developments. 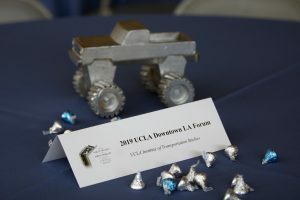 It featured a panel of professional and practicing experts moderated by Michael Lens, associate professor of urban planning and public policy at UCLA Luskin and associate director of the Lewis Center. Framing the discussion was UCLA Urban Planning Associate Professor Michael Manville, who shared results from a recently released Lewis Center report on what a transit-oriented future might look like, focusing on five current — and two planned — Metro rail and bus stations. The report emphasized the impact that land use patterns can have on transit ridership and neighborhood quality, and it offered recommendations for future zoning scenarios. Manville spoke of framing a narrative around two different transit and housing systems: what we have and what we want. Among the discrepancies between the visions is that much of the city’s housing is concentrated around where train stations used to be — not where they are today. 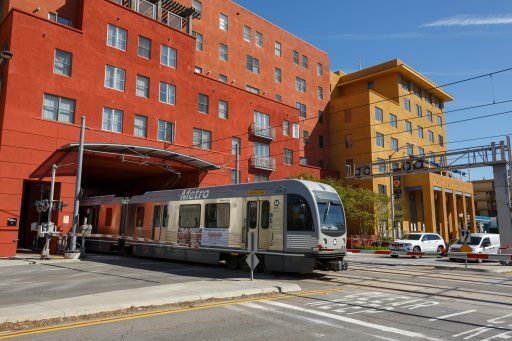 Arthi Varma, deputy director of the city’s planning department, shared some of the early results of its Transit Oriented Communities (TOC) Affordable Housing Incentive Program. Created in November 2016 by voter approval of Measure JJJ, the TOC program is a local-density program available within one-half mile of major transit stops. In 2018, its first full year of implementation, half of all applications for new dwelling units were filed under the TOC program, Varma said. Of the applications received since the program has been active, 18 percent (2,377 out of 13,305) are affordable units. The Planning Department issues quarterly housing reports. Laura Raymond, director of the Alliance for Community Transit, shared her perspective on the development of the TOC program. In particular, she emphasized that many low-income communities surveyed by her organization expressed strong preference for increased density. 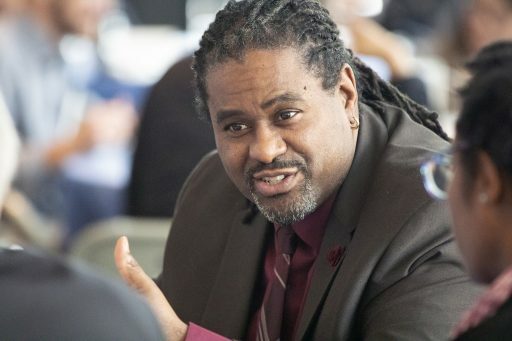 From a community organizing perspective, this issue is one that spans transit and housing, Raymond stressed, but discussion is also needed around labor markets and the types of jobs created near transit — as well as environmental justice. 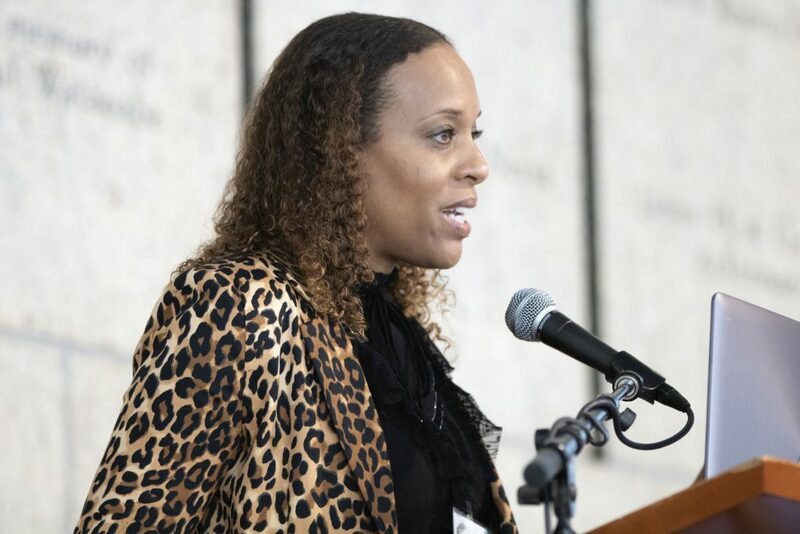 Elizabeth Machado, an attorney at Loeb & Loeb, LLP, provided an overview of the factors that make it difficult to build in Los Angeles, which include the high price of land, zoning limitations and political challenges. The state has delegated most planning and zoning issues to localities, Machado said, but she noted the introduction of SB 50 as a move by Sacramento to accelerate local governance or force action from the top down.